Our replacement window company provides new vinyl windows that are custom-made to fit your current window openings precisely. They are easier to install because they require no additional wall construction, in comparison to stock windows found at your local retailer. 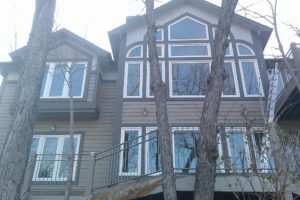 We specialize in custom new window installation with focus on detail and our customers satisfaction is the #1 priority. Our window and door installers treat your home with respect and leave it clean. We do many glass replacement projects offering new Heat reflective Low 'E' glass. 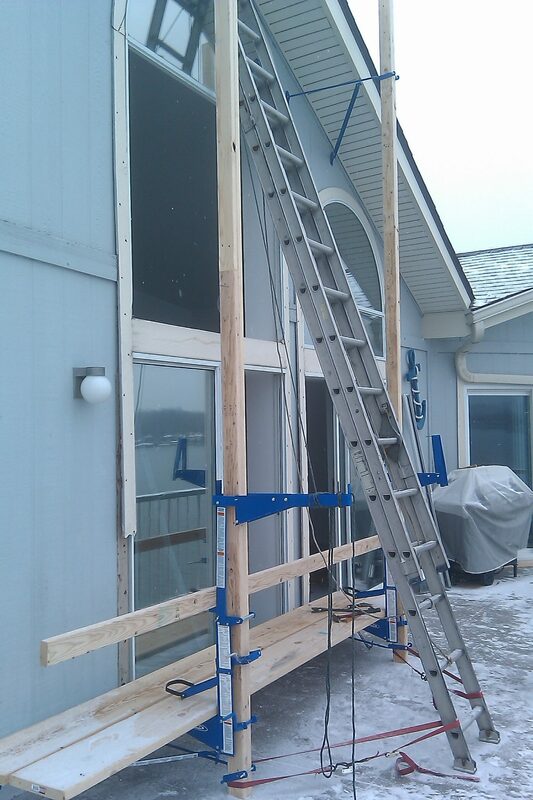 We have been installing windows, doors, insulated glass, shower doors and Sun Rooms since 1976 and started our business at the Lake of the Ozarks in 2006. Our low-overhead approach to doing business will save you plenty. Call Now For a free No obligation Estimate.